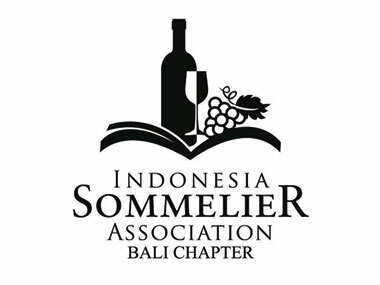 Q: What is Jakarta Wine & Cheese Run 2014? A: Jakarta Wine & Cheese Run 2014 is a race in costume which takes place in the series of Jakarta Fashion and Food Festival. Q: When the race take place? A: The race will take place on May 25, 2014. Q: Where is the race will be held? A: The race will be held at La Piazza- Kelapa Gading, North Jakarta. Q: What are the categories of the race? Q: What are the requirements for each of these categories? A: The requirements can be seen in [Terms & Conditions]. Q: What is the theme for this race in costume? A: Theme for this race in costume is "Countries of the World and Their Carnival". Q: What kind of theme is meant above? A: Costumes that are carnival-related from all countries in the world. Q: Is there any prohibition for the costumes? A: The costumes must not contain elements of SARA (tribe, religion, race, Inter-Group) and must be polite. Q: At the first mentioned, this is a race, Is it allowed to enter the race without wearing a costume? Q: Can I see the route of the race? A: The routes can be viewed in [Route Map]. Q: When the registration open? 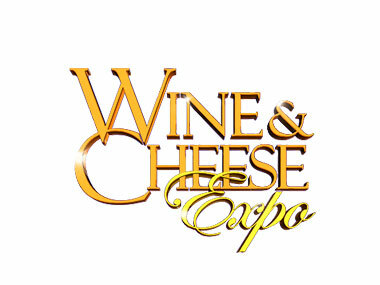 A: The online registration is starting on March 12, 2014 until May 11, 2014 at www.wineandcheeseexpo.com. Q: Is there any early bird registration? A: There is no early bird registration. Q: How much is the registration fee? A: The registration fee can be seen in [Race Info]. Q: What will we obtain after registering as a participant? A: Participant candidates will receive Race Pack/Entitlement which contains a Bib Number and Shirt. Q: Are there any discounts or rebates? 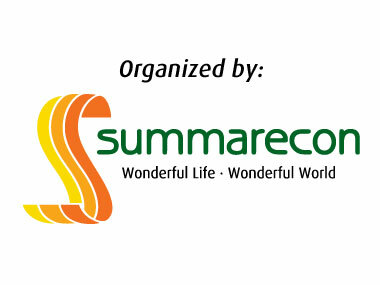 A: Discount only valid to groups with a minimum registration of 5 people and valid until 30 April 2014 for all category. Q: How does the payment system? A: Payments can only be made online at www.wineandcheeseexpo.com using Credit Cards. Q: Is there any payment method can be done other than using a Credit Card? A: Payments can not be made other than by credit card. Q: What if I do not have time to retrieve my BIB number until the race day? 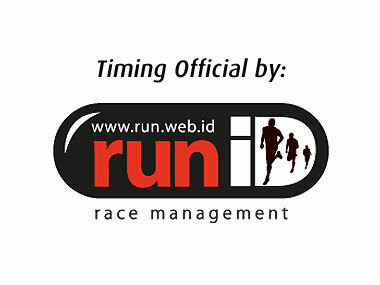 A: The BIB number of participants can not be shipped and can not be taken on the day of the race. Q: What if my BIB number lost / left behind? A: There is no replacement and should be taken during the event. Q: Is there a time limit at the race? A: The race time limit can be seen [Terms & Conditions]. Q: What if I violate the rules? A: If any participant break the rules, she/he will be disqualified without exception. Q: What are the prize for the winners? A: The prizes can be seen in [Prizes]. Q: Can the prize that obtained diverted to someone else? A: Prizes that obtained can not be obtained by someone else. Q: What is the procedure of departure for participants that win a trip to Marathon Du Medoc, France? A: The winner will be contacted by the committee. Q: Where is the nearest parking location? A: Location nearest parking is the basement of La Piazza, Gedung Parkir 1 and parking area of MKG1. Locations can be found [here]. Q: Is there any recommendations for hotels? A: Recommended hotels can be found [here]. Q: How can I get involved in this event if I want to be a volunteer? A: If you are interested in volunteering and would like to know more please e-mail to ipad.lapiazza@gmail.com.